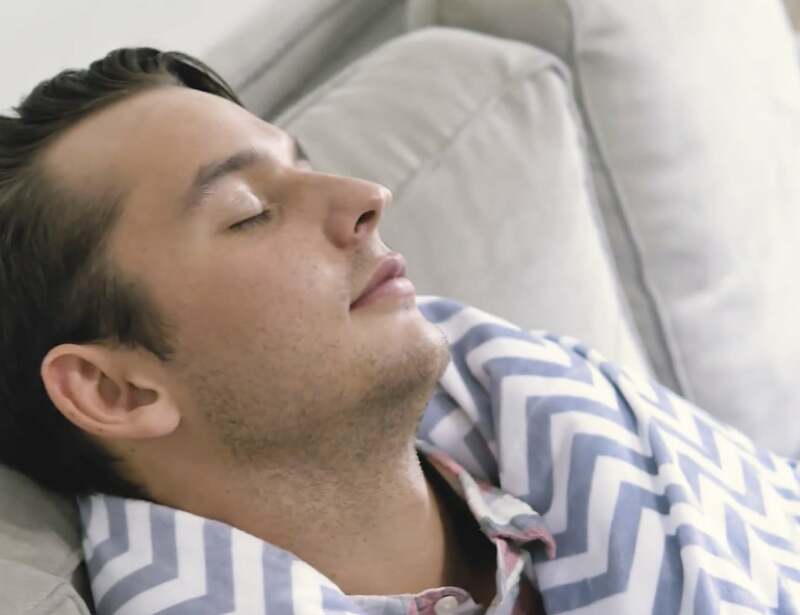 Live a little more stress-free when you have the WarmEmbrace Weighted Cotton Blanket. This blanket has a surprising amount of weight. 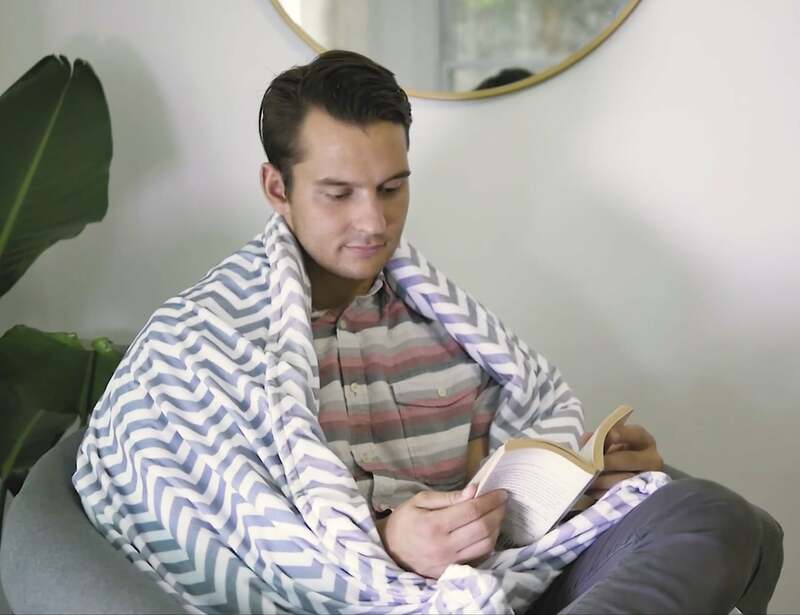 Live a little more stress-free when you have the WarmEmbrace Weighted Cotton Blanket. 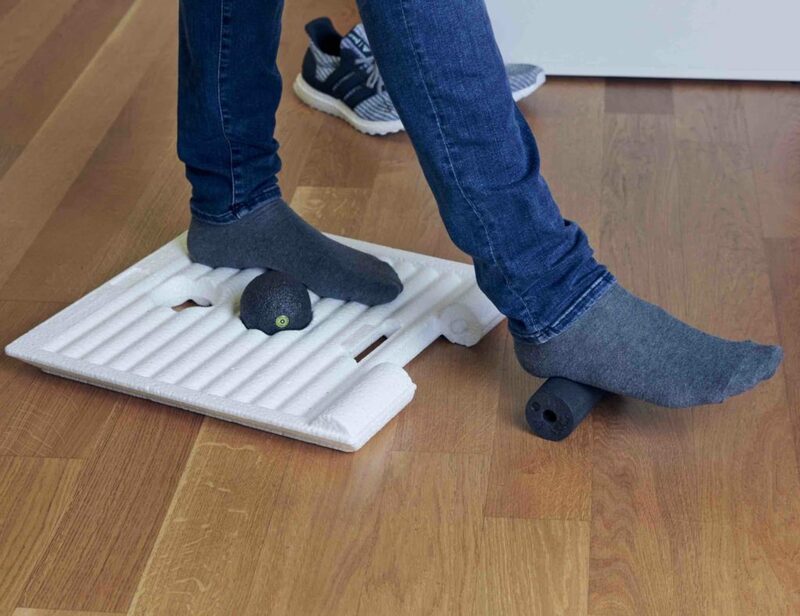 This ingenious blanket has a surprising amount of weight. This comes in the form of clear poly-pellets. It’s the actual weight of the blanket that helps you cope with stress. The method is known as “earthing” onself, or grounding yourself to the earth. It is proven that this method helps you sleep more deeply and soundly so you can wake feeling your best. The blanket helps to reduce your stress and even pain. The WarmEmbrace Blanket comes in three weights: 15, 20, and 25 lbs. Ideally, your blanket should be roughly 10% of your body weight. 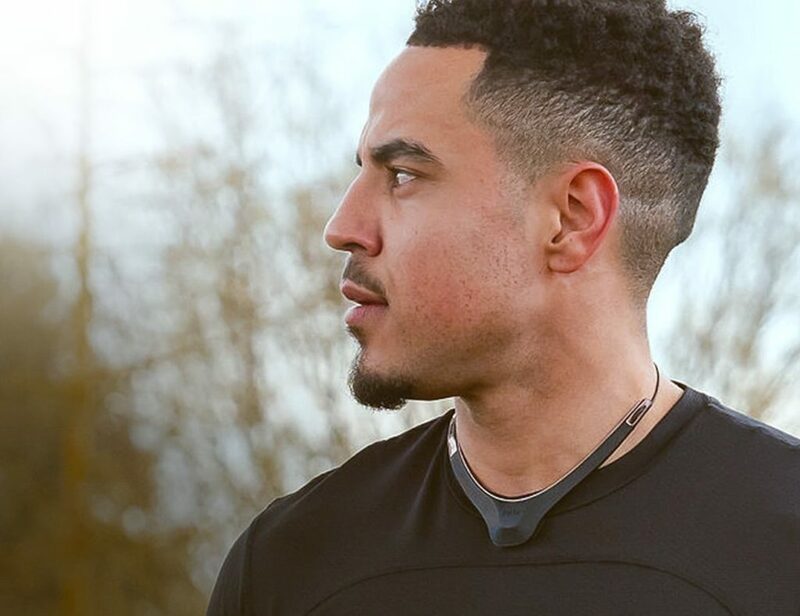 These individual pellets conform to the shape of your body to offer an even weight throughout for the biggest benefit.